Color and Appearance: Rojo picota. Nose / Aroma: Es intenso con un conjunto aromático sugerente y complejo, que nos da notas de fruta madura y confitada, matices de caramelo, y un fondo ligeramente ahumado. Mouth / Flavors: Es amable, sedoso, con un tanino dulce y redondo. En retronasal reaparecen las notas de fruta roja y negra, junto a cacao y vainilla. Winemaker notes: Un vino fresco, con mucha fruta, goloso y sabroso. Perfection, dynamism and restlessness, these few words sum up the character of our family, “the Luis Cañas family”. 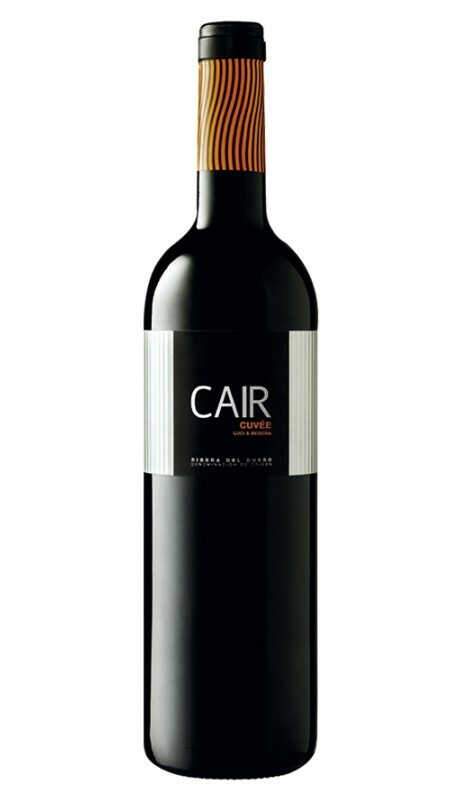 Fruit of the restless character of the winemaker, Juan Luis Cañas, they have produced Dominio de Cair, a new challenge which can be expressed in a single goal, to make great wines in an exceptional land, the Ribera del Duero region. A project which springs from a passion for the vineyard and is culminated by the creation of this wine cellar. 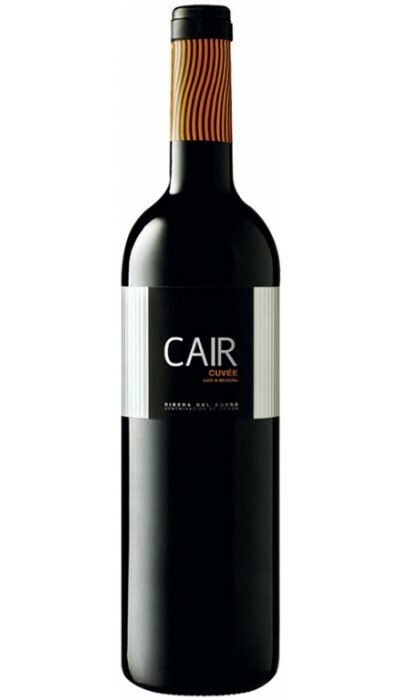 A land, Ribera del Duero, in which Juan Luis searched high and low until he found the vineyards he had dreamed of. Old vines, some over a hundred years’ old. Old vines, low in yield, but generous in character, giving their best in every cluster. In their winery we have always believed that you need a great land to make a great wine. 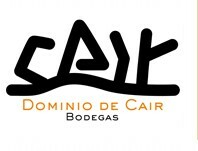 On this basis the Bodegas Dominio de Cair were set up in 2008. A modern cellar, with ultra-modern architecture, in which nothing has been left to chance, where every detail has been designed to provide what really matters, ideal conditions for creating wines of exceptional quality. Wines which, in such a short period of time, have already won prizes at national and international level. 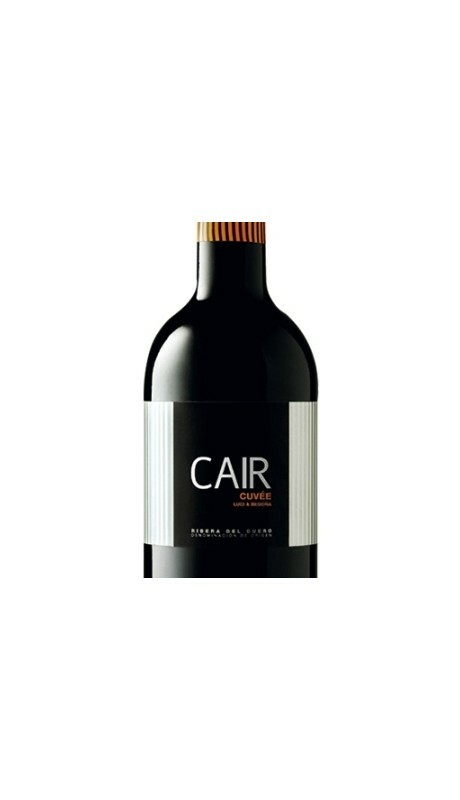 Dominio de Cair controls approximately 110 hectares of vines between estate-owned and outsourced vineyards, at an altitude of between 800 and 950 metres above sea level, in chalky-clay, sandy and stony soils. Checked and closely monitored throughout the growing cycle so that only the best clusters are left on the vine. Vines tended with painstaking care from a commitment to rational viticulture and a respect for the environment.